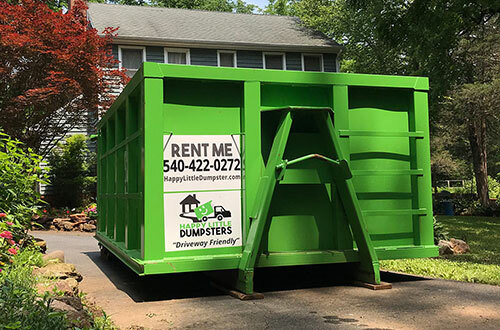 Providing dumpster rental & hauling service in Virginia from Harrisonburg to Charlottesville including Staunton & Waynesboro and surrounding areas. Specialized trucks deliver affordable, smartly sized, space saving dumpsters to your home or job site 6 days a week. 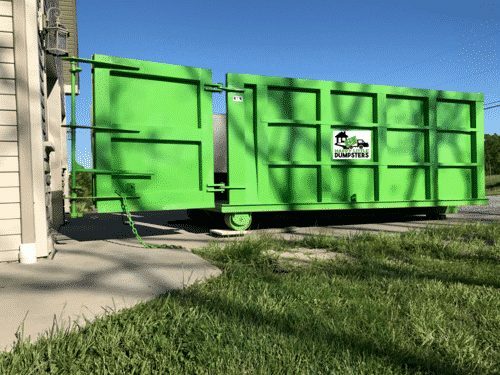 Learn how our smartly sized dumpsters can help you clean up, save space, and look good doing it! 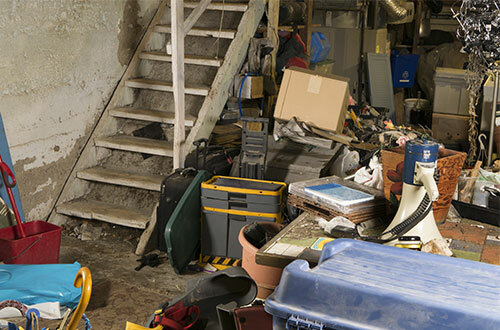 Use rental dumpsters to focus on the job, instead of on the clean up. 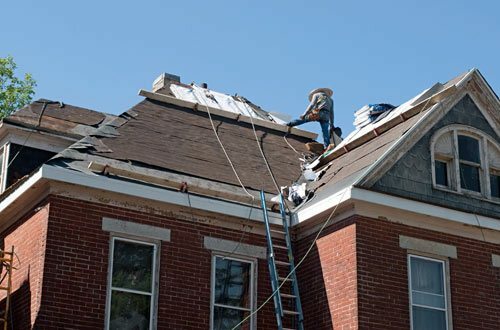 Perfect for remodelers & roofers. We know you've got a large project on your hands....use our online scheduling and ordering system to keep pace! DUMPSTER DROP-OFF & PICK-UP MADE EASY! Watch the video to see how our Drop-Off, Pick-Up, and Dump operations work. Notice the use of wood shoring to protect the surface of your driveway. We're happy to announce that we've been named a HomeAdvisor Top Rated Professional. If you're looking for a professional dumpster rental service that's focused on customer service, you've found us! 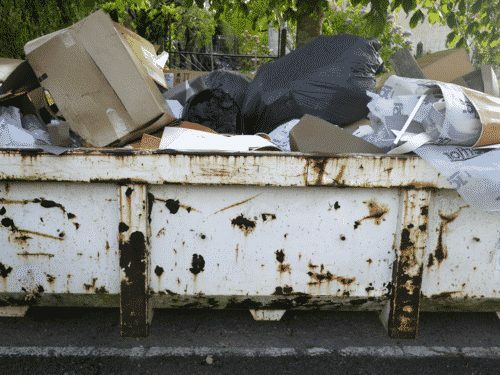 We Almost Never Say, "No"
Ready to Rent a Dumpster? "Happy Little Dumpsters is a great company to work with. I received personal and prompt service and they have made a difficult estate cleaning job so much easier. Thanks to Happy Little Dumpsters for their outstanding customer service and prompt response. 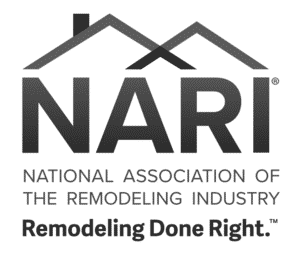 I highly recommend and will use their services again!" 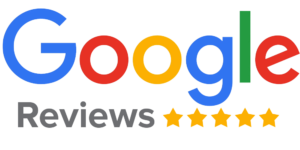 "Once again, Kyle and David show why they're clearly deserving of a five star rating. I've used Happy Little Dumpster multiple times now and I've been a highly satisfied customer each and every time. 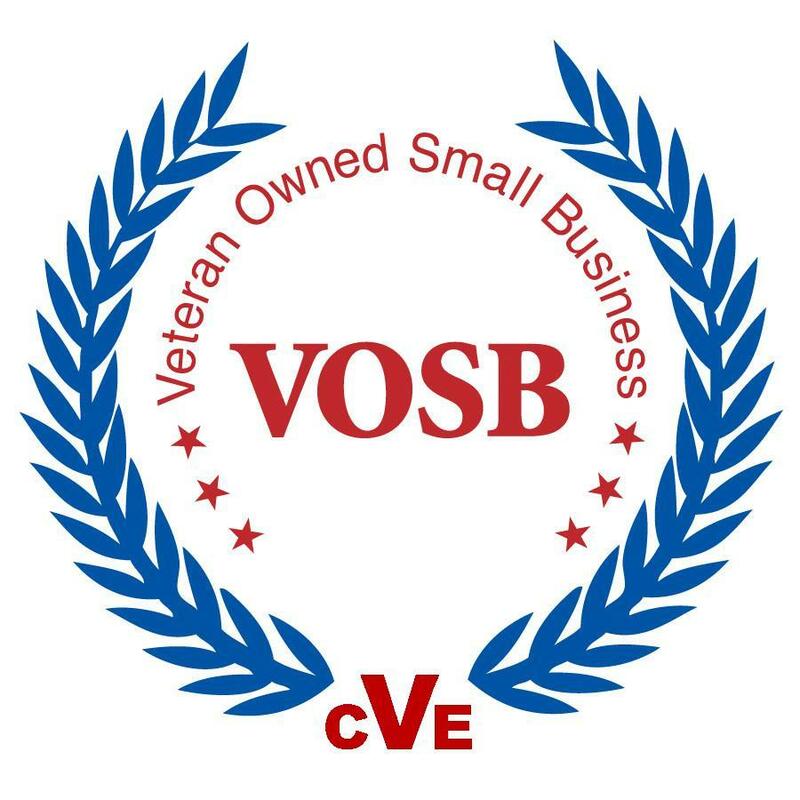 They're always on time, provide amazing service, and communication is always top notch. Need a dumpster? Stop thinking about it and just call Happy Little Dumpster to help you knock out your project!" 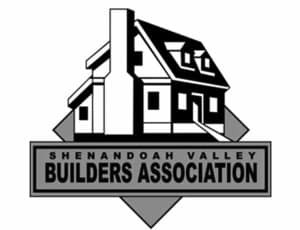 With locations in Harrisonburg and Waynesboro, and Charlottesville, we serve large parts of the Shenandoah Valley and Piedmont Region in Virginia, including Staunton, Charlottesville, Bridgewater, Grottoes, Luray, Broadway, Crimora, Dayton, Fishersville, Verona, Weyers Cave, Crozet, Earlysville, Stanardsville, Ruckersville, Lake Monticello, Palmyra, Gordonsville, and the surrounding areas. Counties served include Page County, Rockingham County, Augusta County, Albemarle County, Nelson County, Greene County, Fluvanna County & Louisa County.